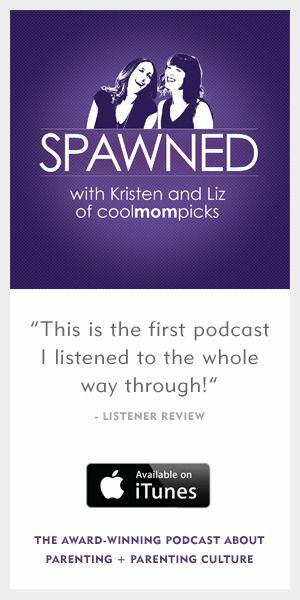 Recently, I had the pleasure of stopping by The Better Show to share our favorite tech gadgets and gear for new parents. 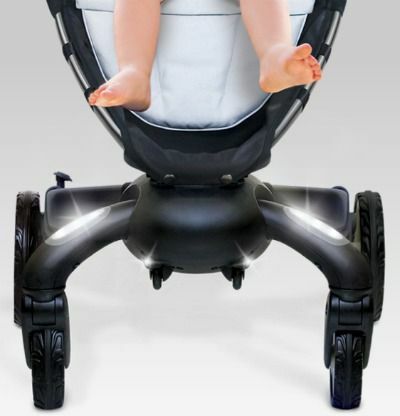 While I love all of them, I have to say the runaway hit on the set–even among the non-parents on the crew–was a truly amazing, high-tech stroller. While I didn’t get to try it out with an actual baby in it, I did get to spend several hours playing with it, and was super impressed. There are nifty features like running lights in front, and pathway lights that turn on in low light, should you be heading up your front walk with the sleeping baby in the dark after dinner. (Ah, I remember when I could do that with my girls.) I only hope there’s a way to deactivate that, should you be in a theater or somewhere you actually don’t want to draw attention to yourself. 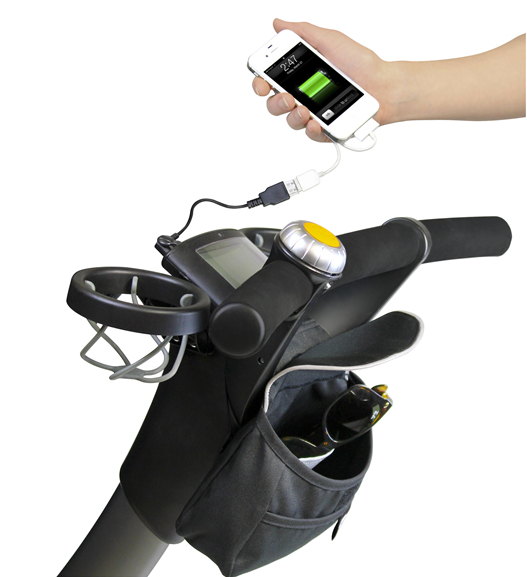 One of the features I love love love in every way is that there’s a generator right in the rear wheels so you can charge your cell phone while you walk. Imagine never having to worry about running out of juice when you’re out with the baby and expending way too much data oneline trying to find the nearest restroom with changing table? Genius. 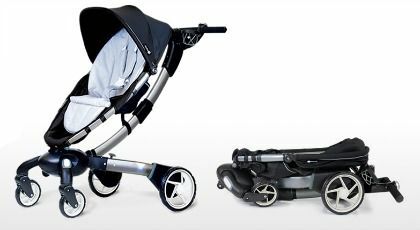 But the Origami stroller is not just about tech gimmicks; this happens to be a super well-designed, comfy stroller for babies from birth (with the car seat adaptor) up to 40 pounds, with some decent storage space to boot–I’d say a little more than the Bugaboo Cameleon I had. Plus there are extra storage pockets and cup holders and some optional accessories that add even more space for all that stuff that accumulates. The best part of all though, hands down, is the one button fold. Not even kidding. You twist a dial (smart toddler-proof move) then press a button with one finger; the whole thing collapses compactly in one swift motion. Do the same to open it up again. Boom. Amazing. Especially for those of us without huge homes or huge SUV trunks. 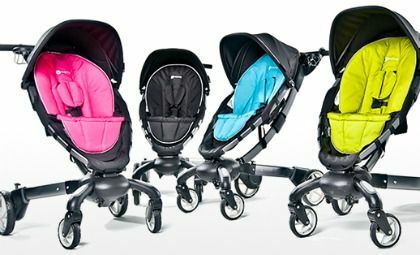 Buy the Origami stroller starting at $849 on 4moms.com or at boutiques near you.